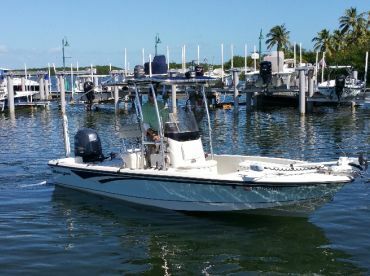 The “TruBlue” is a 2015 BX 24’ Sea Hunt Bay Boat, powered by a 300HP Yamaha four-stroke engine along with a 112 wireless Minn Kota trolling motor. She’s able to accommodate up to 4 passengers. The boat is outfitted with an 8’ PowerPole as well as both livewells and coolers on board so that your fish and drinks don’t mix. As for the navigational electronics, the TruBlue features a standard assortment of marine technology, including fishfinder and Garmin 541S GPS. 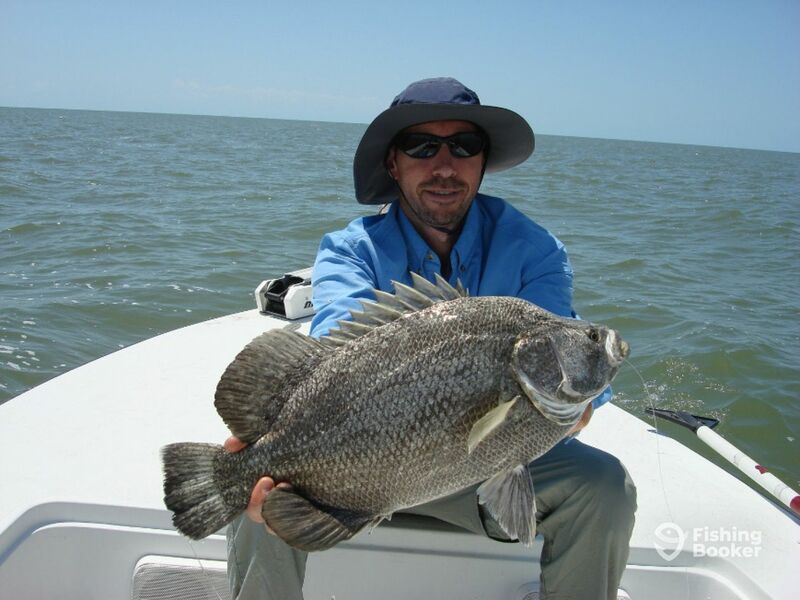 Whether you’re after inshore, backcountry or offshore fishing, Captain Bruce Davis has done it all. 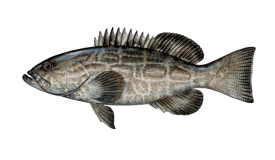 Some of the species usually targeted when fishing aboard the TruBlue include the Sunshine State’s favorite inshore forage such as Redfish, Tarpon, and Snook, to Grouper, Hogfish, Mahi Mahi and even Sailfish. Fishing licenses, water, ice, and fishing equipment are all provided by Captain Bruce, who usually isn’t fully satisfied until he sees all rods bent to the fullest. All rods on board are custom-made, matched with the appropriate Shimano and Penn International reels and armed with Eagleclaw hooks. 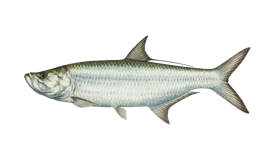 All bait is included in the price – although specific bait usually depends on the season and the exact species you’re going after. 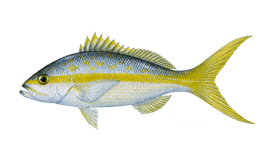 The most common picks include Pinfish, Pilchard, Ballyhoo, and shrimp during the winter. 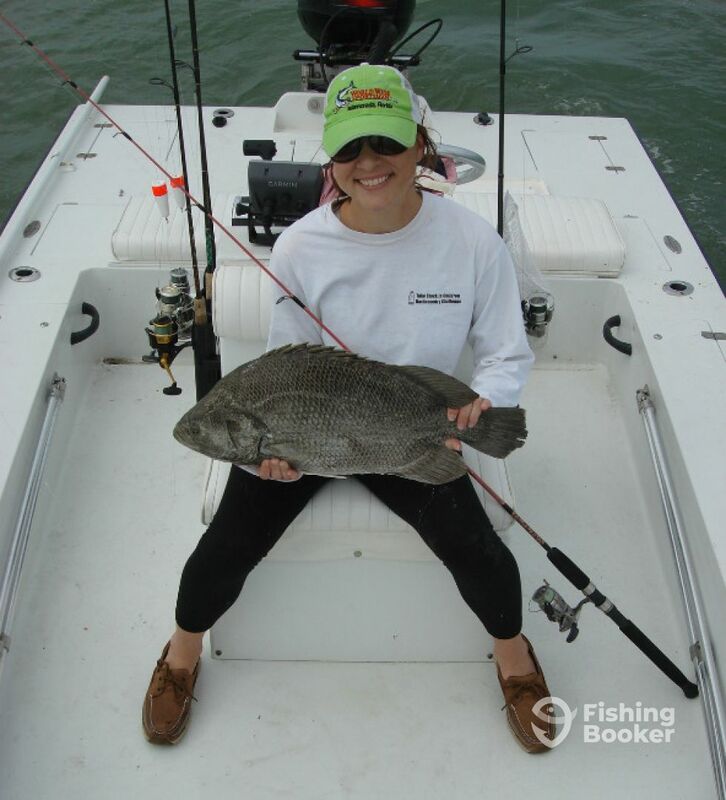 No matter your skill level, fishing the waters of Florida is enjoyable for every angler! Book a trip with TruBlue Charters and take the first step in making a new exciting memory. 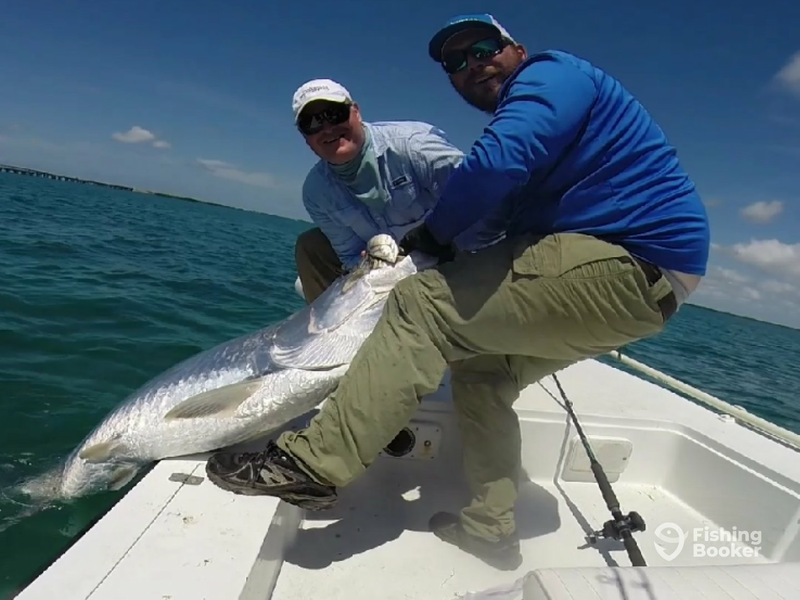 This 8-hour trip allows you enough time on the water to either mix it up with backcountry and oceanside fishing or really double-down on a single fishery. 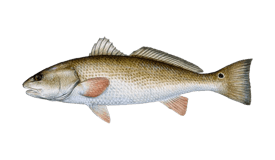 Redfish, Snook, Tarpon, Speckled Trout, various Snappers and Groupers, Sharks, Permit, and many other species can be targeted. 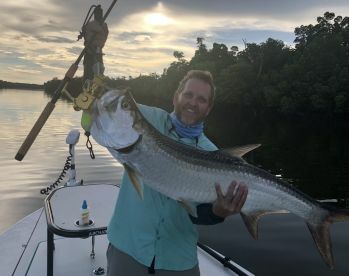 Head out into the productive inshore and backcountry waters of Florida or cast off into the oceanside on this 6-hour trip. 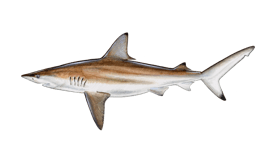 The catch list is long and varied: Redfish, Seatrout, Permit, Snook, Tarpon, Mangrove and Yellowtail Snapper, various Groupers, Sharks, and other species populate it. You can hit the oceanside or backcountry waters on this 4-hour trip. 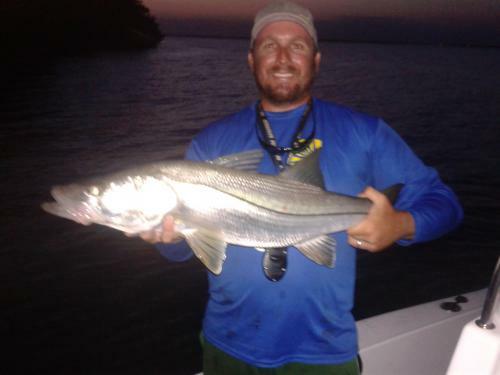 You can go after Redfish, Snook, Tarpon, Seatrout, Snappers, Permit, and many other species. Sea Hunt (Center console) построена в 2014. Мотор – 300HP Yamaha V6 мотор, максимальная крейсерная скорость – 27 узлов. 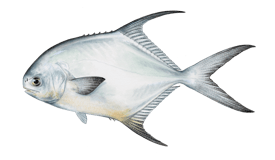 Captain Bruce Davis has been fishing Islamorada and Key Largo area for over 20 years now. 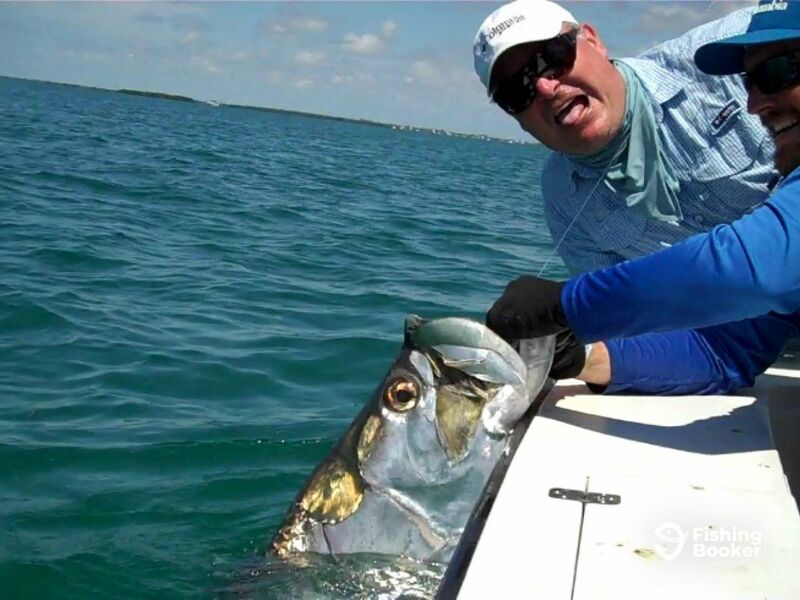 Born and raised in the Keys, Bruce has garnered a vast and intimate knowledge of all the relevant local waterways and firmly believes that fishing is an activity everyone can enjoy, whether you’re a complete rookie or a tournament pro. we had a wonderful experience with TruBlue charters. 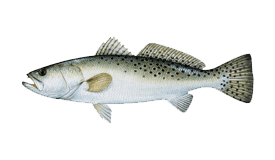 Bruce was excellent and very knowledgeable about the fishing in the area. 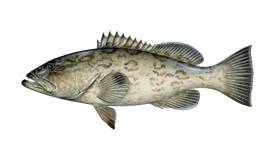 As he was born and raised in Key Largo, he know where the fish are and how to get them. We caught our limit for both snapper and sea trout. He was very attentive and extremely helpful. He really made our charter a fun and successful experience. Bruce even filleted the fish for us! 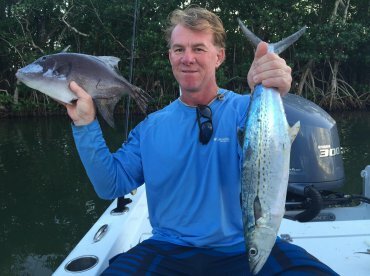 The next time we are in the Keys, we will be sure to book another charter with Bruce. He know his stuff.and runs a great trip. I highly recommend him. thanks so much for the review I had a great time with you all on the trip, can’t wait to fish you again! Bruce, the captain, was very helpful throughout the planning and the trip. He was extremely knowledgeable about the area and the best spots for back country fishing. At first I was disappointed because the wind was too high to go open water, but the trip turned out great. We caught 13 mangrove snapper (limit 5 per person) ranging from 10 inches to an oversized 18 incher during a 4 hour trip. 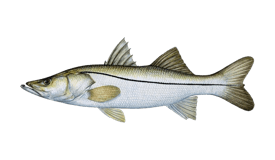 The captain cleaned and fileted the fish after the trip and I and my family ate great that night. I would highly recommend true blue charters to anyone. All you need is a willingness to have a good time and do some fishing. It was a lot fun fishing with you guys and thanks for the great review! 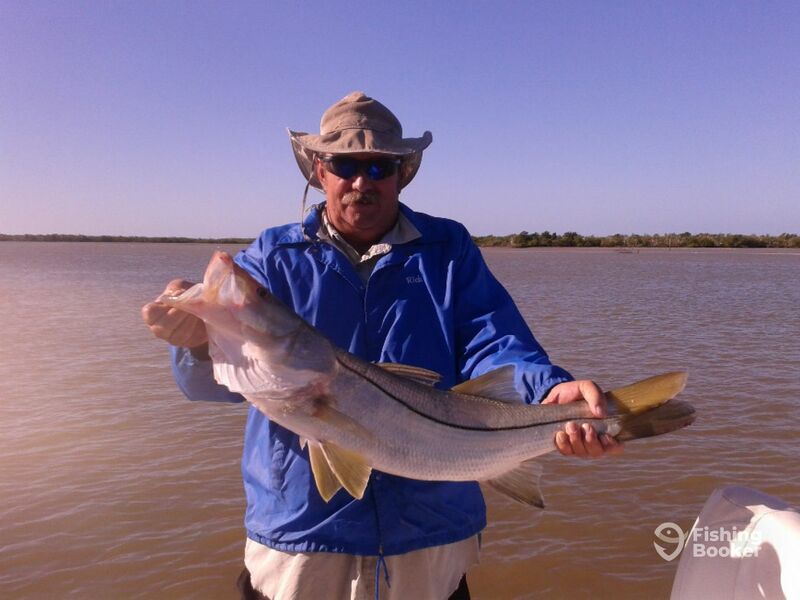 We had a great day with Captain Bruce, he was very personable and knows the area we fished in very well. 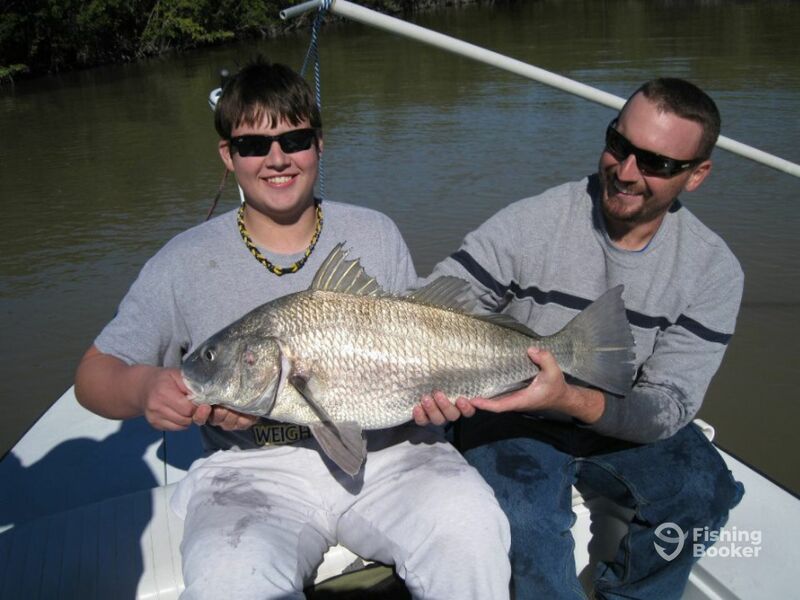 We limited out on our target fish which were Mangrove Snapper and had an overall awesome experience. The wind was pretty rough but Bruce went above and beyond to ensure we got into an area we could catch fish. Bruce perfectly filleted our fish which we enjoyed at a local restaurant. 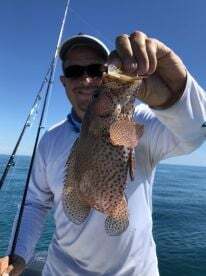 You won’t be disappointed booking with TruBlue Charters, I highly recommend if you are in the area book with him. 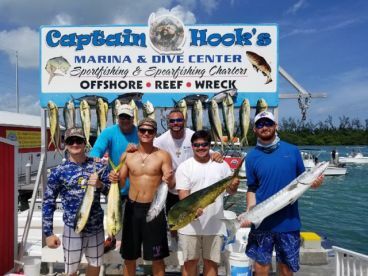 We had a wonderful fishing experience with with Caption Bruce and Trublue charter! Booking our trip was also very convenient! Thank you for the wonderful customer service! Thanks! I had a great time out on the boat with you guys! 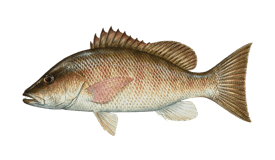 you all did great out on the boat and caught a lot of fish.